The library of Sega Master System games available for download on the Nintendo Wii Virtual Console is slowly growing in numbers. Among the current 16 downloadable Master System games there are winners and there are duds. These are the top 5 Sega Master System games worth downloading on the Virtual Console. 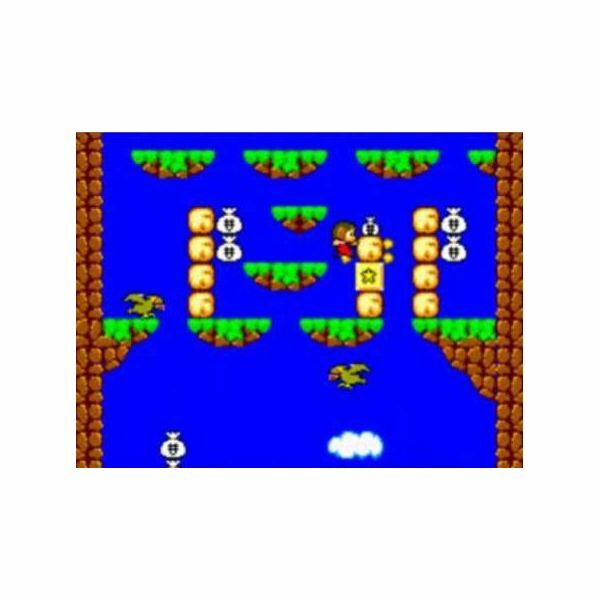 Not only the first game in the Alex Kidd series but also the most popular, Alex Kidd in Miracle World is a great platforming romp on the Sega Master System, and a worthy download for platform game fans. Later entries in the Alex Kidd series left much to be desired, making this introductory installment the best in the series. At only 500 Wii Points, this is a good download for anyone who wants a good Sega Master System platformer. Over the years, gamers have debated over whether Wonder Boy in Monster Land was better than its successor, Wonder Boy III: The Dragon’s Trap. 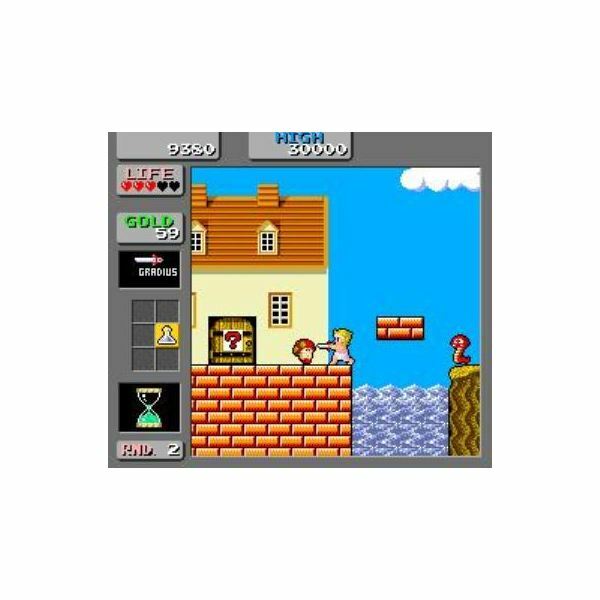 The two games offered different gameplay experiences, but a superior version of Wonder Boy III can be downloaded on the TurboGrafx-16 section of the Wii Shop Channel, therefore making Wonder Boy in Monster Land the better Master System game to download. The game features colorful locales and pure retro charm. And in terms of gameplay, Wonder Boy in Monster Land fuses together elements of platforming, action-adventure, and RPG gameplay, making it not only a unique title, but an enthralling one as well. Very few of the Sega Master System games available for download on the Wii are shoot ‘em ups. The best of the rather small bunch, however, would have to be Fantasy Zone II: The Tears of Opa-Opa. 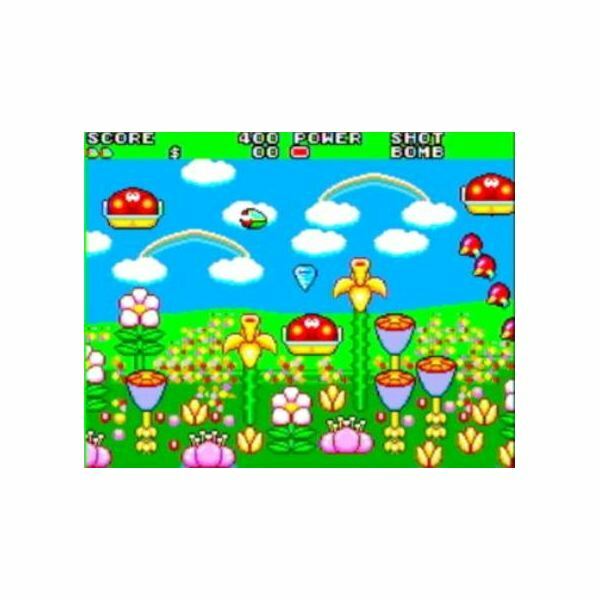 Featuring highly colorful visuals, a quirky design, and a nice level of challenge, Fantasy Zone II: The Tears of Opa-Opa is worth downloading by gamers who enjoy tough side-scrolling shooters. Don’t let the name fool you. This is no straight port of the Sega Genesis version of Sonic the Hedgehog 2. (Fun fact: Sonic 2 on the Sega Master System was released before the Genesis version.) This version of the game features a completely different story where Sonic must rescue his two-tailed buddy, Miles “Tails” Prower. 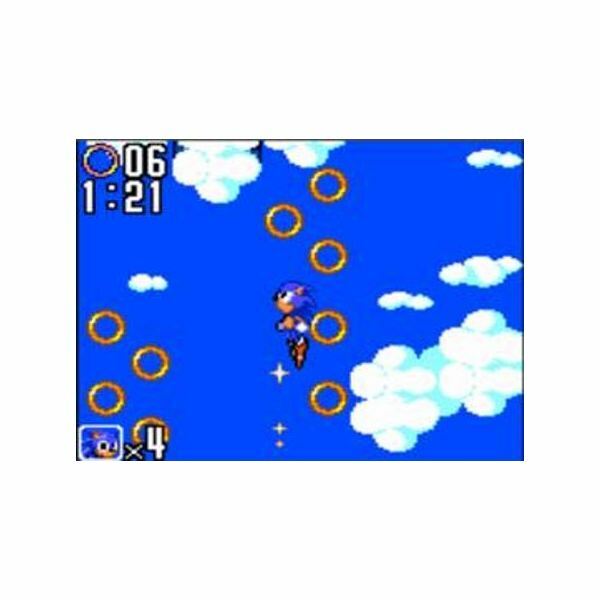 In terms of level design, none of the themes are used from Sonic 2 on the Genesis; these are all new levels. And while the game may be a bit slower, it still feels like a Sonic title through and through. 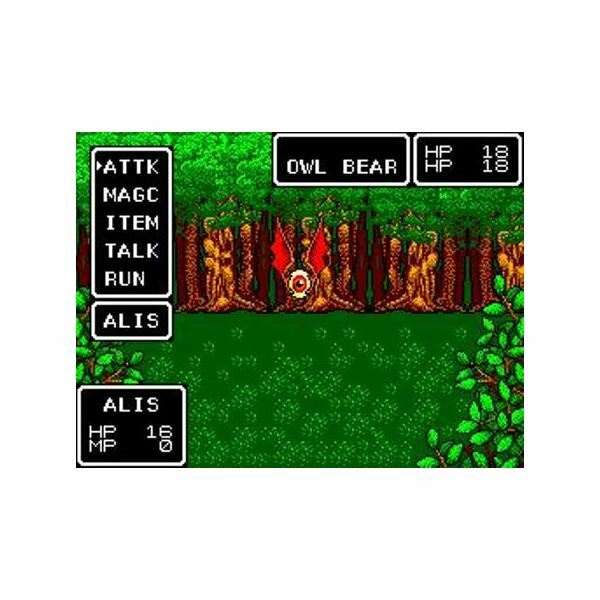 Phantasy Star on the Sega Master System is easily one of the best RPGs of its time. Even today it manages to hold up well and provide an exceptional RPG experience. It does show a bit of its age these days, but it is still a quality title and a good start for the popular Phantasy Star series. If you’ve never played this game and you enjoy the series or RPGs in general, you would do well to download the first Phantasy Star on the Virtual Console. The Sega Master System is often overlooked by gamers looking for some solid Virtual Console downloads. It may not have the most robust library of games, but there are a handful of quality titles worthy of your time. Alex Kidd in Miracle World, Wonder Boy in Monster Land, Fantasy Zone II: The Tears of Opa-Opa, Sonic the Hedgehog 2, and Phantasy Star are easily five of the best Sega Master System games ever created, and the top 5 titles on the system worth downloading from the Wii Shop Channel.